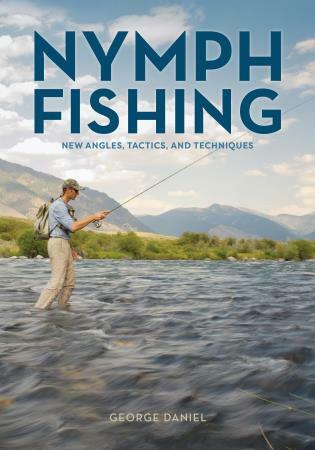 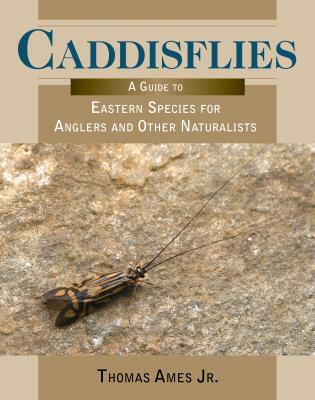 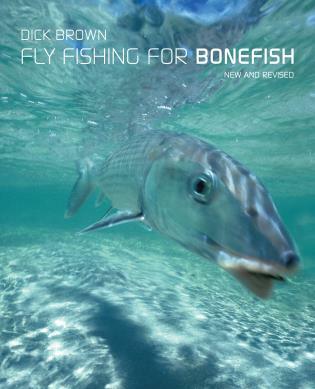 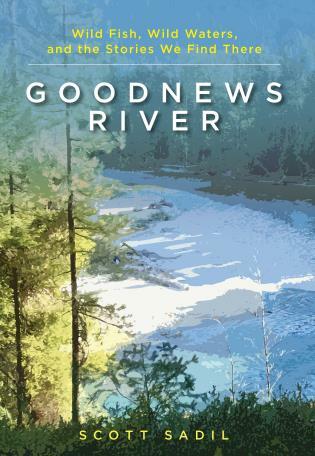 George Daniel is the author of the bestselling Dynamic Nymphing (978-0-8117-0741-1) and Strip Set (978-0-8117-1297-2) and is a contributing editor for Fly Fisherman magazine. 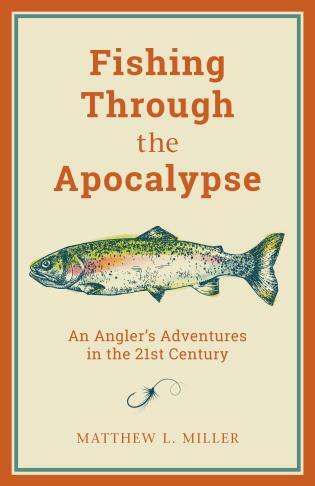 He is the owner and operator of Livin on the Fly, a fly-fishing educational/guide company based near his home in Lamar, Pennsylvania. 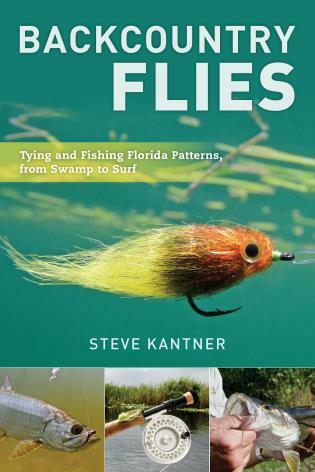 George conducts fly-fishing seminars and clinics across the country and is an Orvis ambassador. 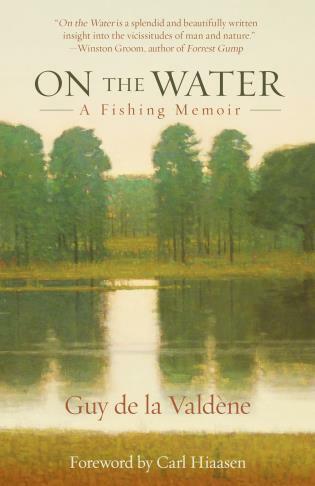 He lives on the banks of his favorite trout stream with his wife and two children.